A new perspective to admire the five rocked-perched village from the sea. The tour starts in the morning from Monterosso. 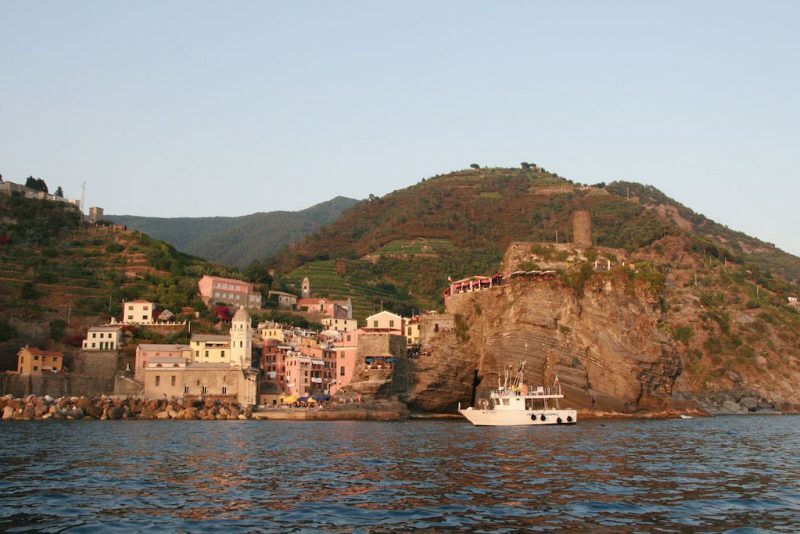 You will navigate first towards the hidden beach of Guvano, located in an enchanting bay between Corniglia and Vernazza. 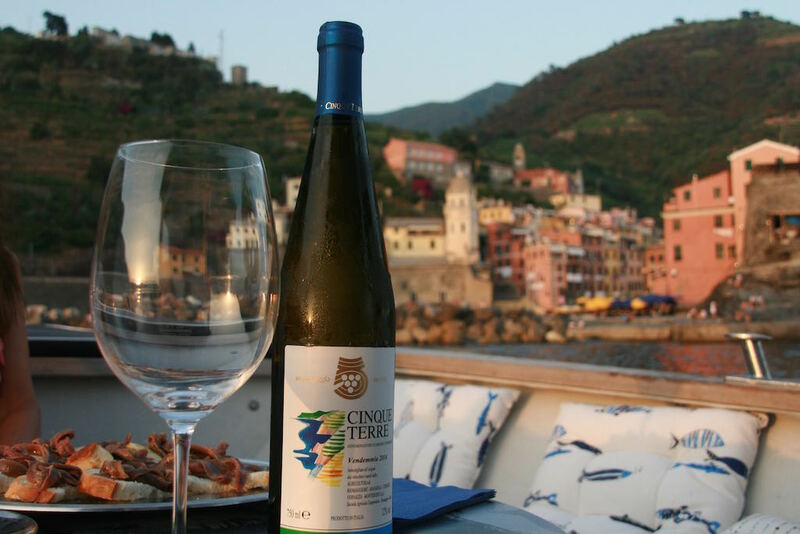 Then you will sail towards Manarola until Punta Montenero. Here you can dive in unspoilt and crystalline water and enjoy the view of the islands: Palmaria, Tino and Tinetto. A lunch made of typical local food will be served after your refreshing dip. 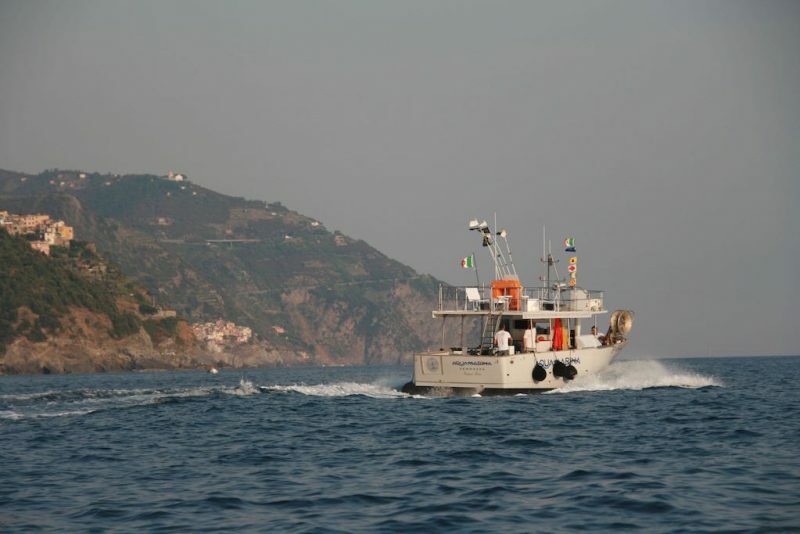 Included in the price: boat tour with skipper, welcome drinks, aperitif before lunch, lunch, drinks, mask and snorkels.